The new Birmingham Borough Asylum was constructed and opened in 1882 in response for demand for more capacity for the City’s lunatic inmates. 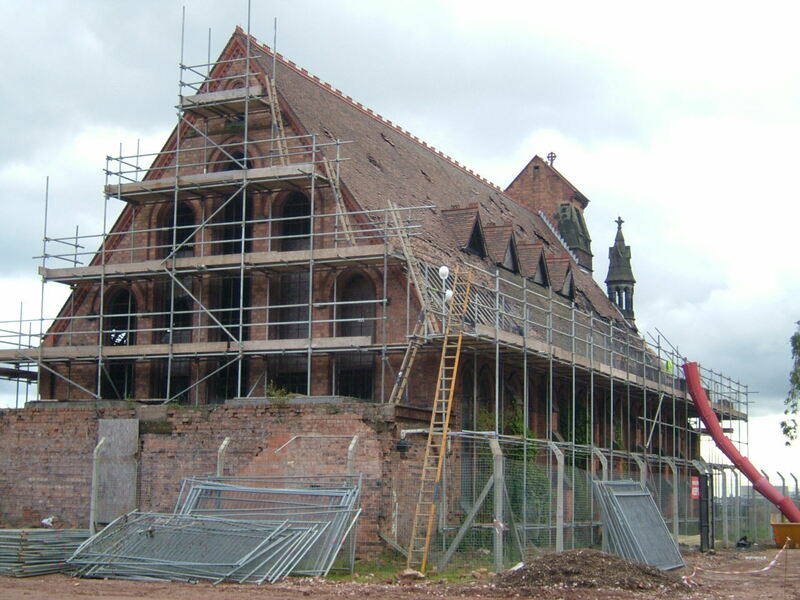 The existing borough asylum at Winson Green was already thirty years old by the time the new site was ready and the surrounding area was already substantially developed. 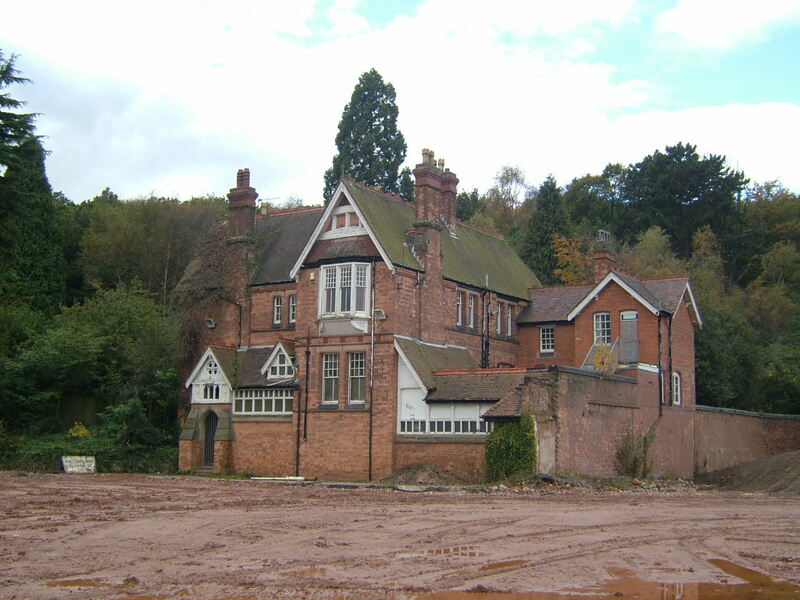 The new development, originally to be developed for occupation by chronic patients was located in a comparatively rural location close to the villages of Rubery and Rednal on land which sloped toward the southeast. The asylum was developed along the pavilion plan lines with large capacity barn-like dormitories and day rooms. Two male and two male pavilions were located either side of a central chapel and all were linked by a linear corridor. To the other side of the corridor stood the laundry, with the administration block and medical superintendent’s residence clustered around the drive from the Bristol Road to the south. 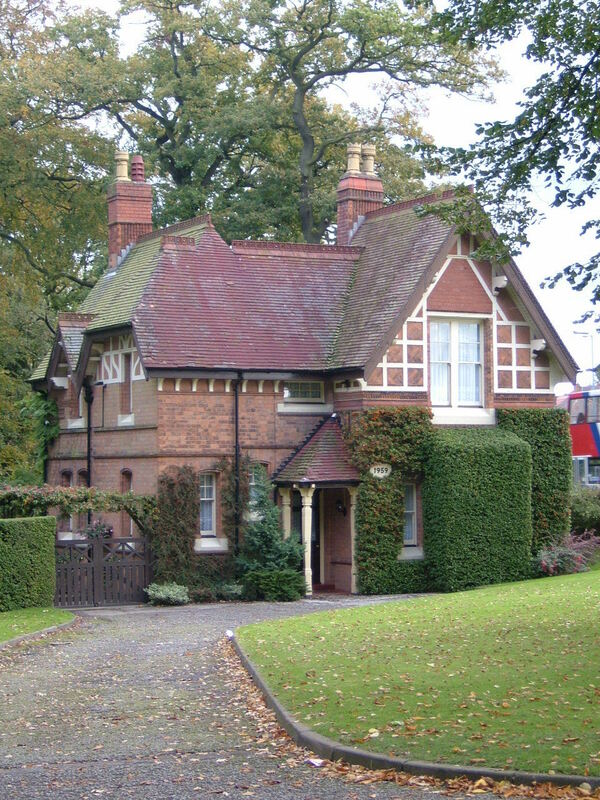 A lodge was provided at the foot of the drive, which also continued north past the main buildings to a detached works and boiler house complex and thereafter to another lodge and gate on Rubery Lane which provided the goods entrance to the site. 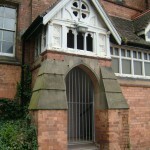 The buildings were constructed in brick with timber gable decoration and terracotta detailing with some elements of gothic design. 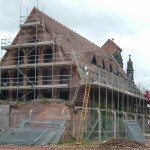 The materials were largely sought from the area and consisted of local red brick with tiled roofing. The windows were double hung sashes. 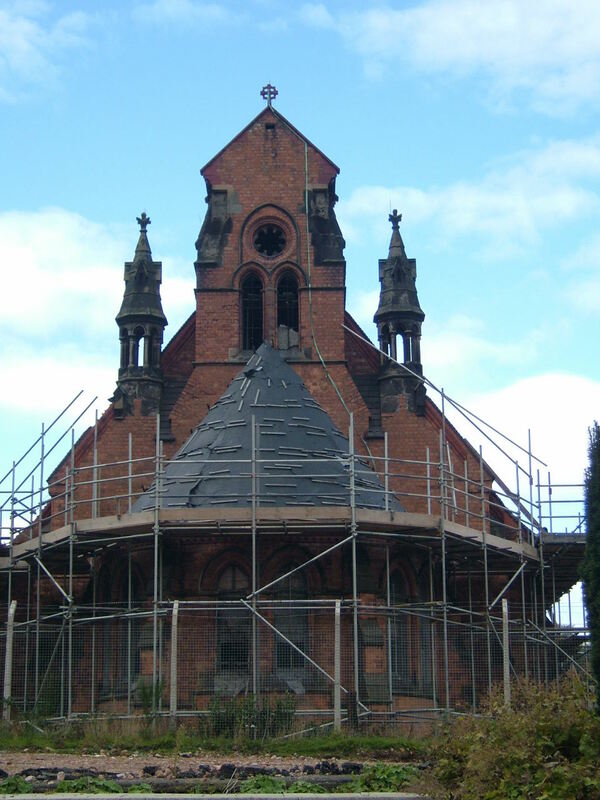 The main ward blocks were characterised by multiple dormer windows breaking up the roofline, with matching vents on the chapel. The hospital was extended to either end in 1893-7 with additional ward pavilions and a burial ground on Bedlam Lane, but further extensions were limited once new developments took place in the new century. 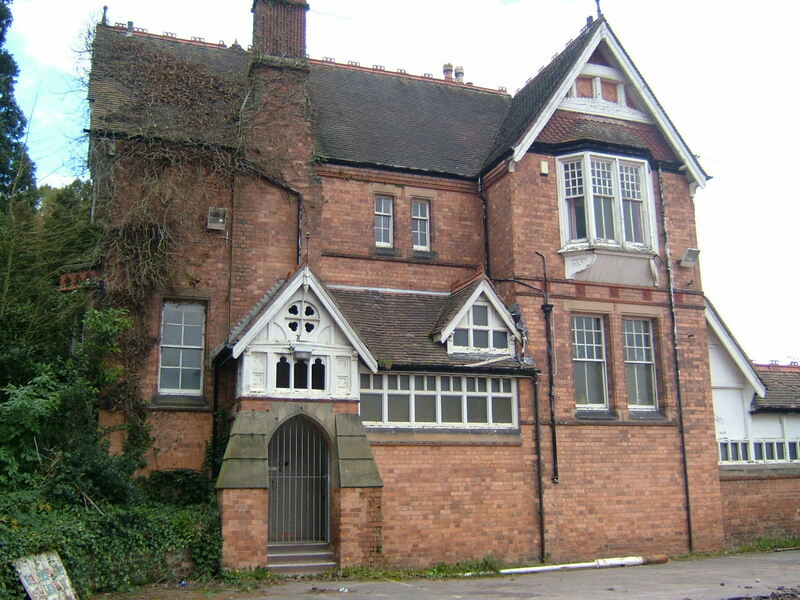 Birmingham City Council determined that additional space would be better provided by constructing a third asylum complex, located close enough to Rubery Hill so that the new asylum could be co-managed with that asylum. 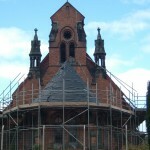 The new asylum was built at Hollymoor farm and considerably closer to the villages of Longbridge and Northfield and opened in May 1905. 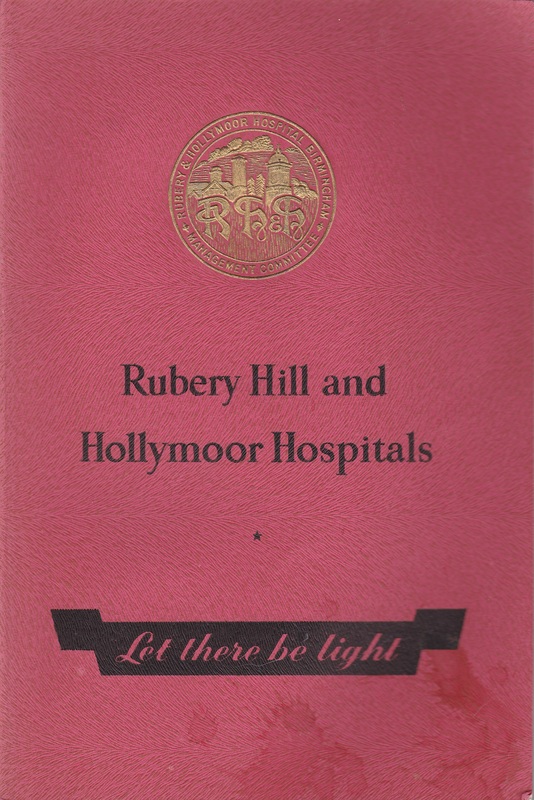 Hollymoor was to become the site where most further development was concentrated and Rubery Hill subsequently took on a less prominent role in the development of treatment and therapies with its primarily long stay population. World War I brought about a major upheaval at both Rubery Hill and Hollymoor Asylums as both hospitals were vacated to provide space for the military to use the complexes for war casualties, becoming the First and Second Birmingham War Hospitals. 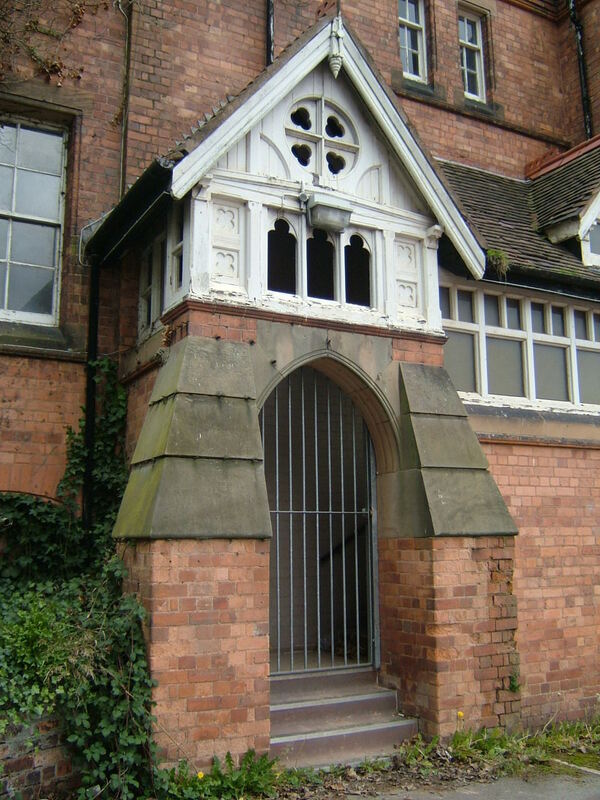 Many of the inmates were relocated to other asylums in the area, particularly the Staffordshire Asylum at Cheddleton, near Leek.Elsewhere in the City, the Birmingham University at Edgbaston became the First Southern Military Hospital with the Highbury estate as an annexe. 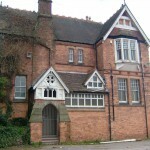 The buildings were returned to Birmingham City Council after 1919 and was then renamed as Rubery Hill mental hospital with extensions being made into the ariring courts to provide additional space. A detached wing was also constructed to the south west. By World War II the Hollymoor Complex was once again taken over by the services as Northfield Military Hospital and patients transferred to Rubery Hill and surrounding hospitals. The creation of the National Health Service saw the return of Hollymoor and the separation of management for both hospitals. The 1960’s brought about a reduction in bed numbers which had peaked in the mid 1950’s. The administration building was heavily remodelled to expand it’s upper floor, losing the characteristic gable over the main entrance in the process, with large metal windows installed. The extensive surrounding agricultural land forming part of the estate formed an attractive resource for development for additional healthcare purposes. Between Hollymoor and Rubery Hill two complexes were built both accessed from a driveway on Bristol Road, close to the Colmer’s Farm Schools. The first to open was the Joseph Sheldon Geriatric Hospital, opened in 1964 by it’s namesake – a notable geriatrician and expert on the elderly from Wolverhampton and had capacity for 160 patient’s. The structure was largely single storey and functional in design comprising two large pavilions either side of a central reception and service area and stood a short distance south of the lane linking Rubery Hill and Hollymoor at it’s junction with Bedlam Lane. The former burial ground, by this time disused was located a short distance directly to the north. The second complex was named the John Connolly Hospital after the notable psychiatrist and former Superintendent of Hanwell in the early 19th century. The hospital was to form an additional psychiatric unit combining 90 inpatient beds with outpatient facilities and modelled on the nascent therapeutic community mode. This had its roots at Hollymoor during its time as the Northfield Military Hospital had been initially known as the ‘Northfield Experiment’. Gradually development took place to which were to reduce new long stay patients and wards were gradually combined and closed. Acute services were developed in the district general hospitals in the area. 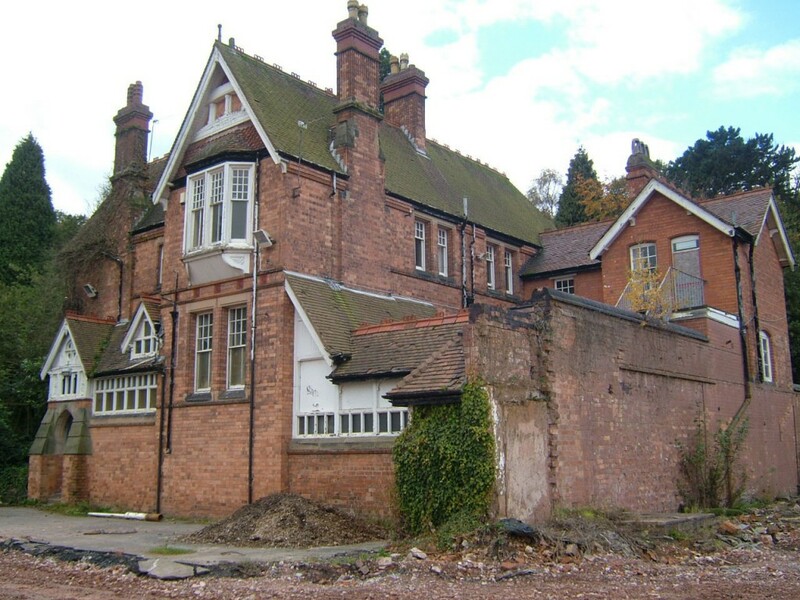 The need for the complex of hospitals between Northfield and Rubery was beginning to disappear and the extensive grounds were to provide an incentive for sale and redevelopment. 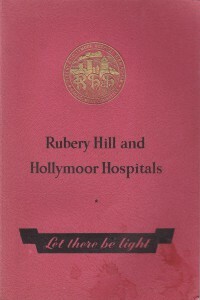 Rubery Hill was the first of the hospitals to close was, being largely vacated during 1992 and closing officially in 1993. Hollymoor and the Joseph Sheldon were to follow in 1994 and John Connolly Hospital in 1995 with remaining services transferred to Solihull Hospital. Since closure the majority of buildings at Rubery Hill were demolished, as were all of those at the John Connolly and Joseph Sheldon Hospitals. 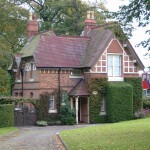 The lodge and approach drives remain to the north and south of the complex along with the former superintendent’s residence and chapel which have since been converted to new uses. 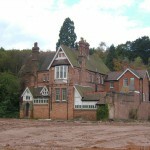 Housing occupies the remaining Rubery hill site. A cluster of old works buildings also survived in conjunction with the district stores close to the north drive. The site of the John Connolly and Joseph Sheldon sites has been lost within the Great Park leisure development. I worked at Rubery both as a security guard and a N/A helping out on the wards. Would love to catch up with other members of staff to chat about the good times had there. My mother worked there from 1979 – 1992 Amanda Yates. I would be ashamed to say I worked there , HELL ON EARTH ! My mother worked there for over 30 years and I have a baby blanket which was made by a patient and given to my mom when she was pregnant with me in 1970. My mother loved her job and had a lot of compassion for the patients. I am Santosh Kohli and I was a student at Holymoor and graduated in 1959. I remember Mr Lesly Morris and Mr Charles Blick as excellent professors.Couldn’t get better than them.